Get the latest tools and techniques to make professional proposal graphics quickly with little to no money. No design skill needed. All participants get a collection of 1800 icons, step-by-step guides to making graphics, and Mike’s Graphic Cheat Sheet. Do not miss this high-energy, enlightening event. It will change how you make proposals. Mike Parkinson, CPP APMP Fellow and 1 of 34 Microsoft PowerPoint MVPs in the world, is an internationally recognized visual communication and proposal expert, and best-selling author. 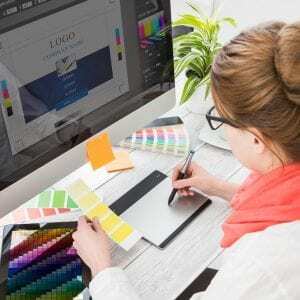 He is a partner at 24 Hour Company (www.24hrco.com), the premier proposal creative services firm. Mike has spearheaded multi-billion dollar projects and helped his clients win billions of dollars. Mike’s training, Billion Dollar Graphics and A Trainer’s Guide to PowerPoint books, Graphic Cheat Sheet, and Build-a-Graphic (www.Build-a-Graphic.com) software help companies succeed while saving time and money. Learn more at BillionDollarGraphics.com.